August is prime time for stinging insects because they have been building up their nests all summer. There are tons of different types of stinging insects, but one we’re all familiar with is the yellow jacket. 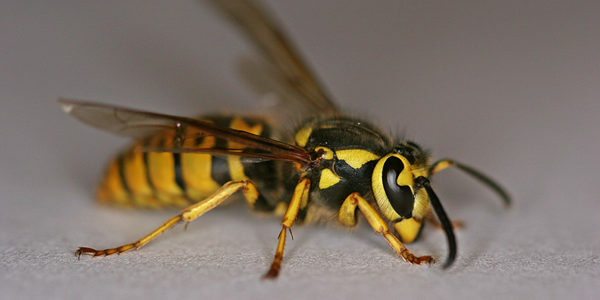 For those of you who don’t know, yellow jackets are wasps that can be found all over North America. Yellow Jacket is the general term used for wasps of the genus Vesupla, but there are several different species. Yellow Jackets typically have black and yellow patterned bodies, but you may find the odd black and white patterned wasp as well. The workers are approximately .5 inches in length with the queen being a bit larger at .75 inches. These social insects have a pair of wings that lay laterally when at rest, and they also have a stinger at the tip of their bodies that will inject its victim with venom. This venom is known to cause an allergic reaction in some people, and unlike honey bees, the yellow jacket can sting you multiple times. Social Insect: an insect that lives in a colony or community with other individuals. Worker bees are typically sterile females who are responsible for gathering food for the queen and the larva. Sweet smells from trashcans and sugary foods attract this this forager! They also love proteins that they get from eating other insects, and they can actually be beneficial to your garden in this aspect. They eat a lot of harmful garden pests like grubs. Since they love sugar and proteins, they’ll be sure to attend your next picnic or backyard barbecue, so check out our list of prevention tips below to try and keep them at bay. Yellow jackets like to build their nests in several places. They really like cavernous spaces like attics, but they also like to nest underground. 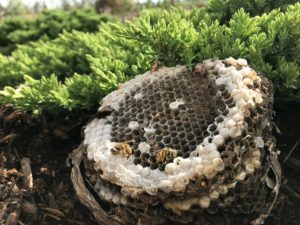 A new queen might seek out an abandoned mouse nest to start her new hive, and she’ll chew up cellulose from trees and plants to form a paper nest which has many cells where she will lay her eggs. When the queen first starts out, she will feed the larva herself, but as soon as these workers are ready, they’ll gather food to bring to the queen and to the larva. The typical worker is a sterile female, but when the hive is at its peak, the queen will produce males and reproductive females who will become new queens. These queens will hibernate and start a new colony the next year, but the other members of the hive will die due to the cold winter. 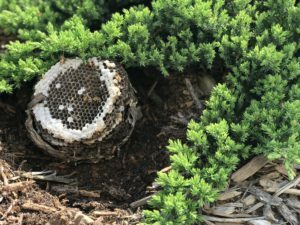 Yellow jacket nests can be found buried against retaining walls where the fill dirt isn’t completely compacted. Typically, a hive’s peak time is late summer and early fall. During this time, members can reach into the thousands. However, in warmer climates, like in Florida and Alabama, the winters can be warmer and the spring comes early. This means the nest may not die off, and they can become very large. There are reports of some colonies reaching over 100,000 members! Since these insects are a stinging hazard, you want to avoid them as much as possible. The National Pest Management Association (NPMA) gave these tips to help you evade stingers this summer! Take care to not wear loose-fitting clothes, floral patterns and dark prints, open-toe shoes and sweet-smelling perfumes or colognes. Remove sources of standing water or moisture. If you are in close contact with a stinging insect, keep calm and quiet. Swatting at the insect could an attack. 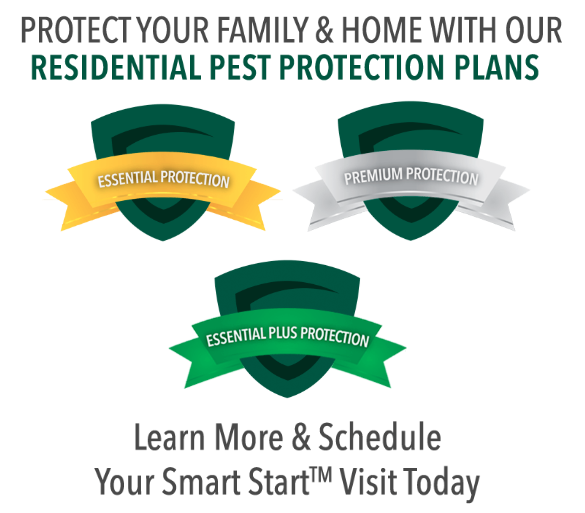 If you find a nest on your property, call a pest management company ASAP to remove the hive. Stinging insects can be a hazard to your family and your pets.